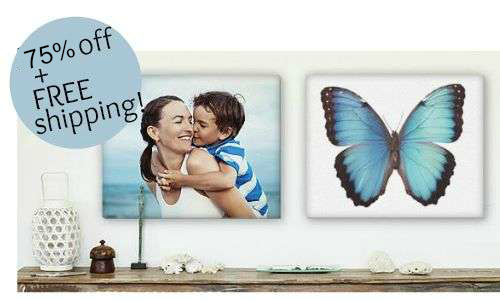 Home > Online shopping > 16×20 Photo Canvas – $25 Shipped! 16×20 Photo Canvas – $25 Shipped! Don’t miss an incredible price on a Photo Canvas right now. 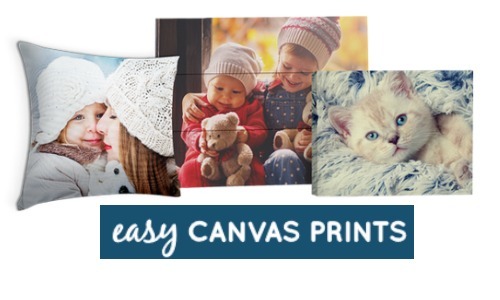 Easy Canvas Prints has an exclusive deal on 16×20 photo canvas prints for Southern Savers this week. You can get them for $25 shipped. If you order two, you can get them both for $43.99 (like paying $21.99 each). This makes a great addition to a gallery wall or a great gift. Order one or as many as you like, shipping is free on any size order. If you want a different size canvas they are all 78% off with free shipping as well.